Whatever the industry might be, businesses nowadays collect an incredible amount of data from a considerable variety of sources, including analytics tools, CRM, social media platforms, offline data, etc. Given this abundance of information, further intensified by the proliferation of Big Data, the path to understanding and improving your company’s performance may seem overwhelmingly intricate. How can you disentangle this knot and transform complex metrics into actionable insights? Data Visualization portrays numbers and figures in an easily accessible and interactive format, helping stakeholders to contextualise their data and extract value from it. 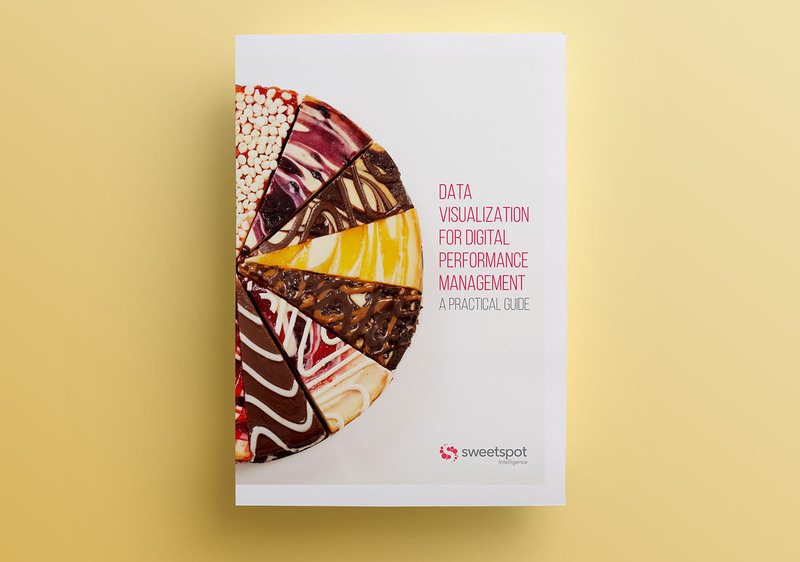 With digital performance management in mind, this paper aims to guide you through different Data Visualization options in order to hand you the key to enhancing the quality and accessibility of your reports. It addresses Data Visualization not as a final product of analysing various trends and patterns in your data, but as a medium to reflect the current state of your business and assist in the decision-making process, encouraging insight generation and focus on performance. Why download Data Visualization for Digital Performance Management?